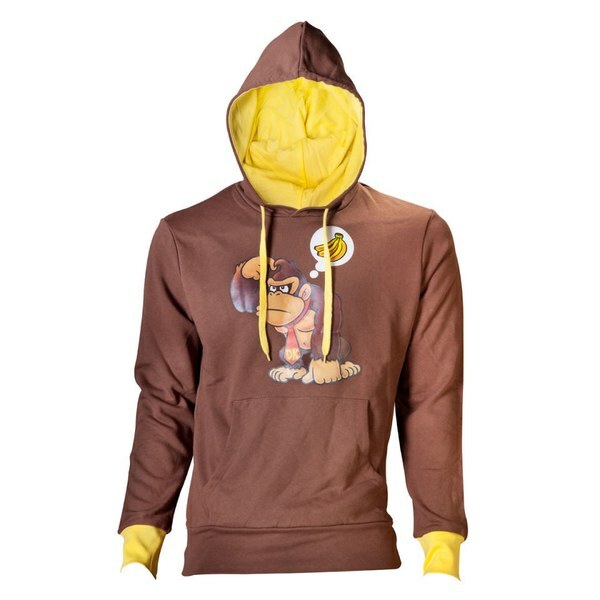 This Donkey Kong Hoody is available in a range of sizes (from Small to XL) and features a chest print of the Nintendo character Donkey Kong. 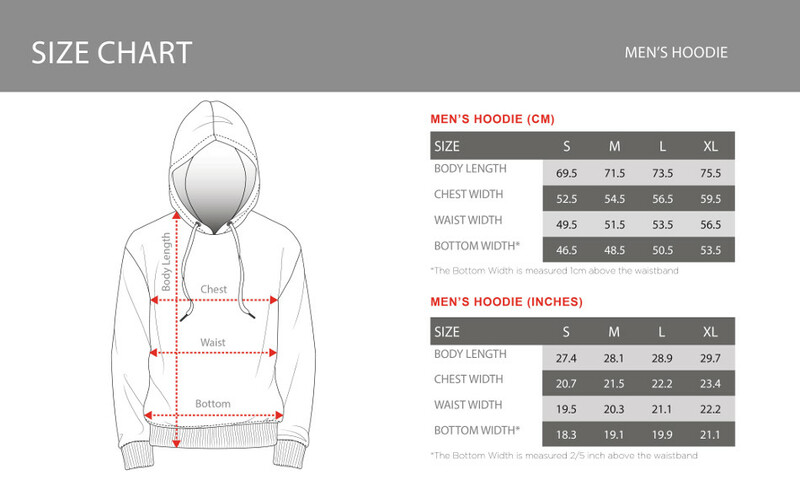 This brown and yellow long sleeved hoody is machine washable. Fantastic clothing, nice and air rated for summer just wish it had some cotton inside it but overall amazing.